After the success of the Leica Q, the company recently announced the release of an updated version, the Leica Q2. This new camera features a significant number of upgrades compared to the original Q model, including a much better resolution, the ability to capture photographs in rainy conditions, and even an improvement in the lens. The camera also offers a range of simulation options and comes with additional accessories to make the photographer’s experience more convenient. The original Leica Q camera was released just four years ago and quickly grew in popularity among photographers who are serious about quality in terms of the camera that they are using. Being a company with a range of cameras that are made in Germany, customers have come to know Leica cameras as being sturdy and made from the best quality materials for added durability and exceptional performance. Just one week ago, Leica announced the release of the updated version – the Leica Q2. This camera boasts with a number of great features that photographers who trust this brand will certainly come to appreciate. 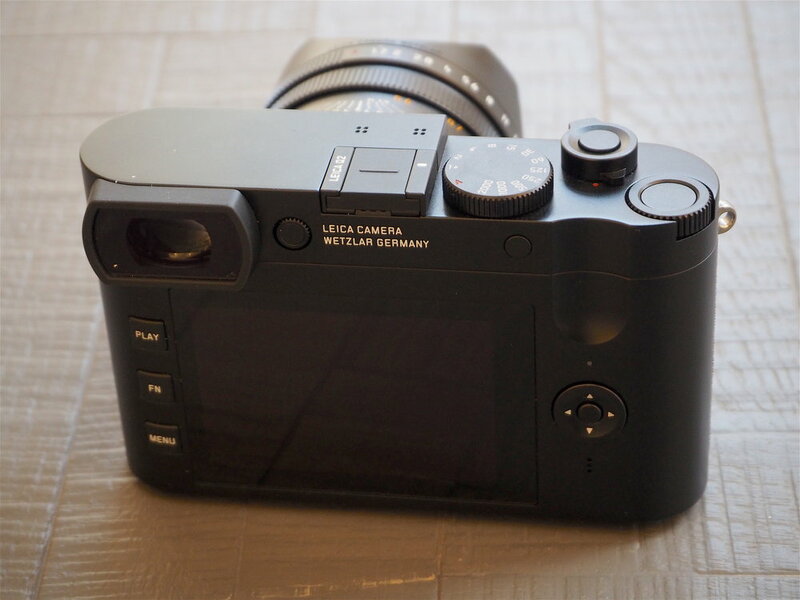 Compared to the original Q model from the Leica brand, the Q2 now features a 95% improvement in the camera’s resolution. The new camera offers a 47.3-megapixel resolution with a full-frame sensor, which adds to the overall quality of the photographs captured with the camera. 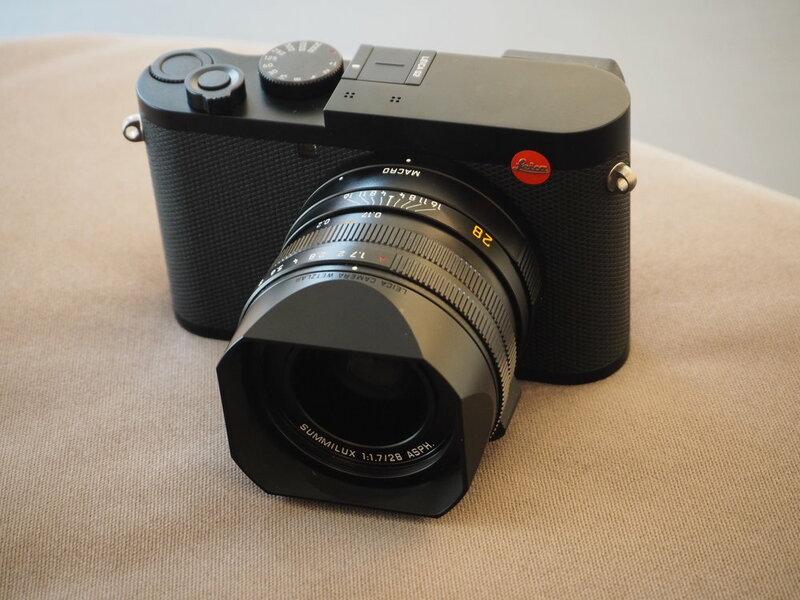 The Q2 comes with the brand’s own Leica Summilux 28mm f/1.7 ASPH lens. The lens features digital zoom capabilities that can extend up to a range of 75mm. In addition to the 75mm extension capabilities, the lens is also able to assist in the simulation of three different crop factors, including 70mm, 50mm, and 35mm, depending on the specific type of photographs being taken by the user. Another significant upgrade that was added to the new Leica Q2 is the ability to record videos in full 4K, with a resolution of 3840×2160. The user is able to choose between a frame rate of 24fps and 30fps when shooting 4K videos. The camera is also able to shoot videos in Full HD, with four supported frame rates that include 24fps, 3fps, 60 fps, and 120fps. The camera will also feature an OLED viewfinder compatible with a higher resolution than the previous model, which is another significant advantage offered by the Q2, especially when compared to the original model. Other features that are also noteworthy in the Q2 release would be the AF with a focus ability within 0.15 seconds. Furthermore, the camera also supports the continuous shooting of photos with a 10fps frame rate at the full resolution of the camera, which would be 47.3 megapixels. The added water and dust seals offered by the camera makes the Leica Q2 a better option for shooting in light rain conditions, as well as in some terrains where dust could be a potential issue. The product has already been released on the market and has a relatively high price tag, at £4,250. The price may vary between different retailers, however.